out the challenge link had closed already! DUH! the theme was "Anything Goes" ! hello doni! super cute card, I am luv int he water in the circle...very clever! 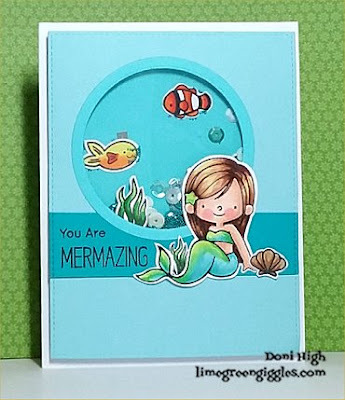 I am so glad you played along with us at simon says stamp wednesday challenge!